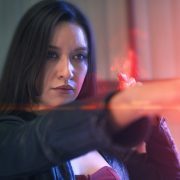 Chromatic Aberration is a fantastic way to add style and energy to your shots. 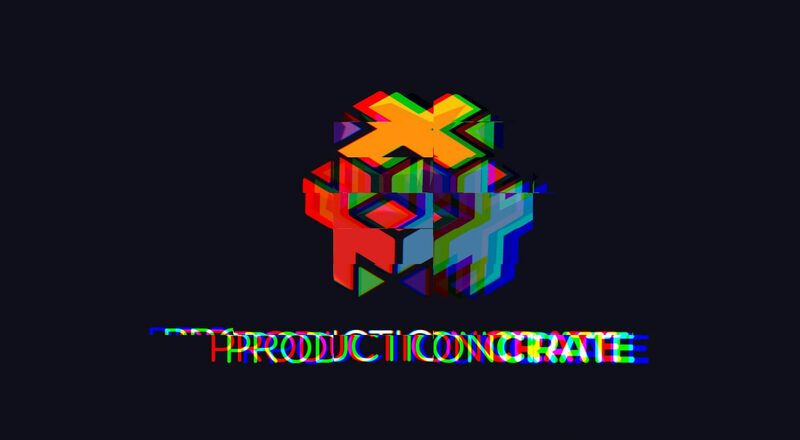 It’s wonderful for glitches, music videos, space-travel and logo animations. 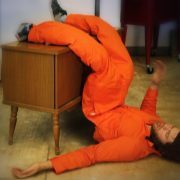 The techniques, while fairly simple, are always time-consuming. 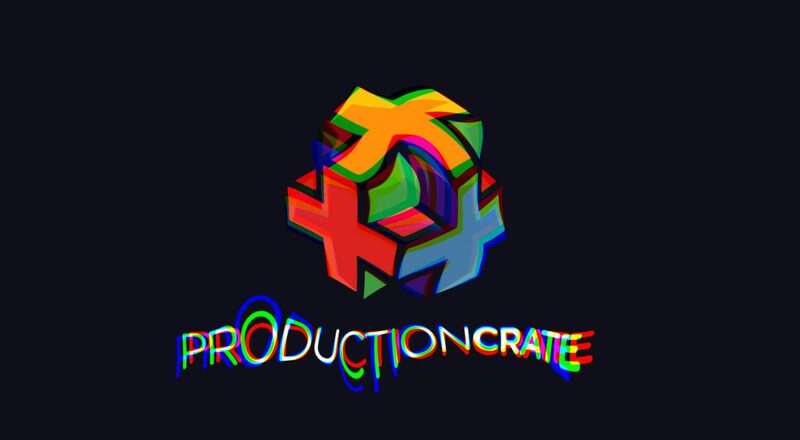 We took our 5 Favorite Chromatic Aberration techniques and turned them into an Adobe After Effects Script! This Script is exclusive for our Pro Users. If you’re not a Pro User yet, upgrade today for just $49/Year! 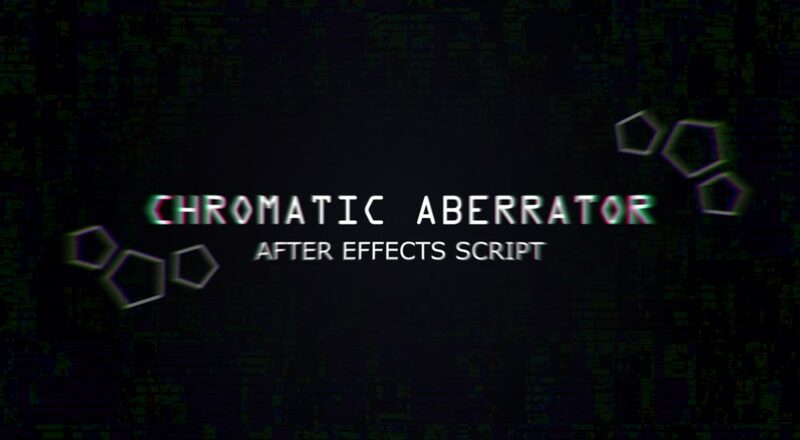 Install the Chromatic Aberrator Script in your After Effects > Scripts folder. 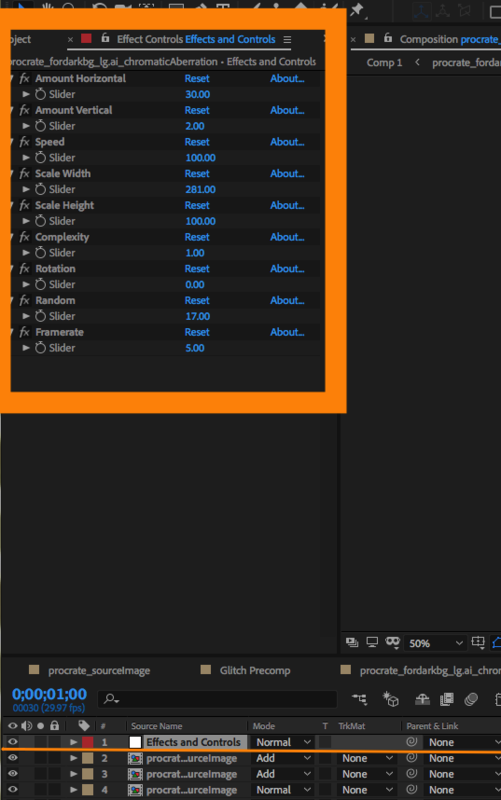 Select the layer you want to apply the Chromatic Abberator to in your composition. 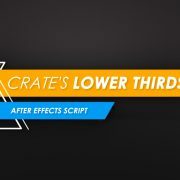 Choose one of the 5 aberration effects. 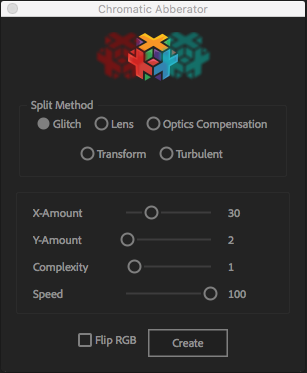 For further customization there are options to adjust the amount of blur, speed, complexity, and even flip the RGB values! Note: If you want to apply the Chromatic Aberrator to all layers in your composition, just precompose them all together and then apply the script to that precomp. Alternatively, just select all the layers and add the Chromatic Aberrator method you want to use. The Effects and Controls Null allows you to adjust your Chromatic Aberrator Settings after you have created the effect. 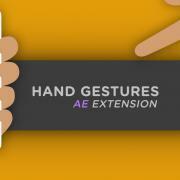 Each effect has different adjustments to further customize your animations. 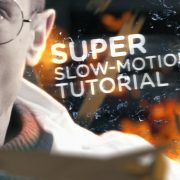 Here, you can also use keyframes if you would like to animate the effect. 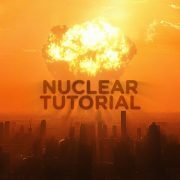 This is particularly useful for the glitch and turbulent effects, but can come in handy for any of them. 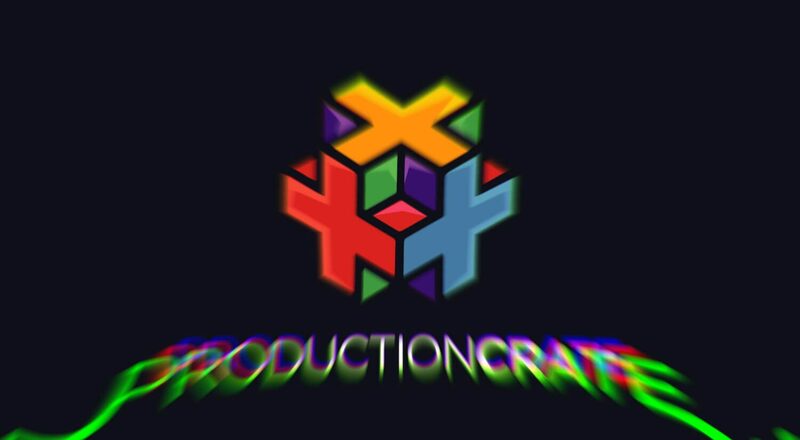 Play with it, and come up with your own custom creations. 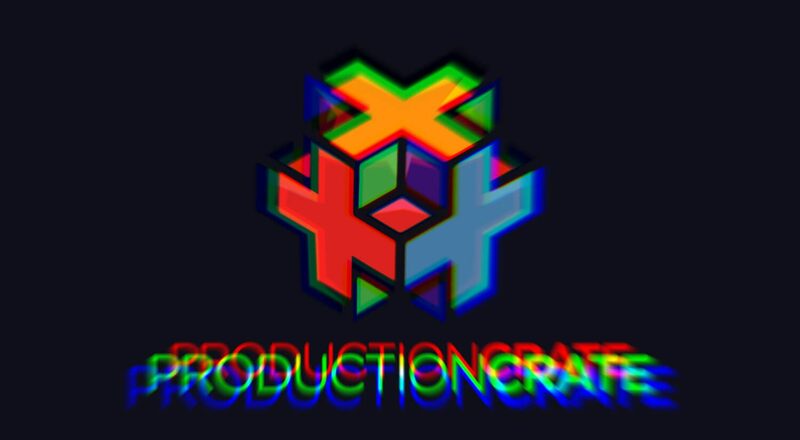 After you have your Chromatic Aberration effect looking the way you want, jump back in to your main composition to see how everything looks. You can always go back and make adjustments later. 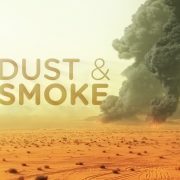 Check out our 5 Different Techniques you can easily make in the examples below!